Gallery display of RipTideSports customer experiences. Tracey and Brad helped set me up with the best bushing and pivot cup upgrade I could hope for. 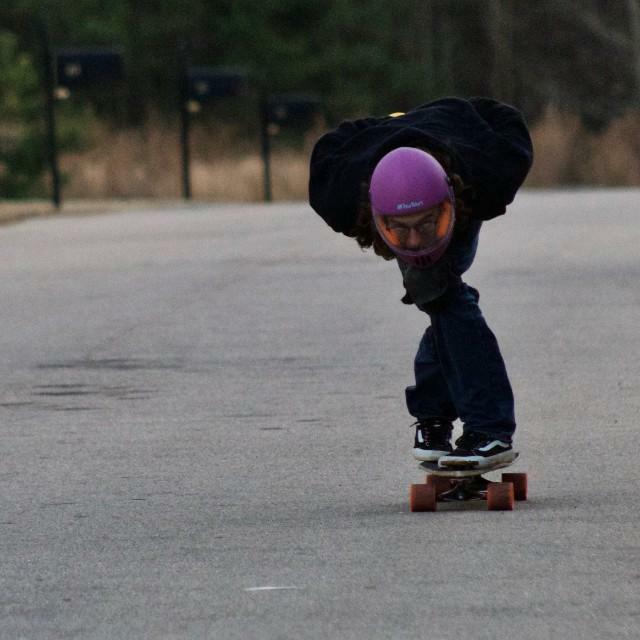 I skated my reinvigorated Indy 159s in freezing temps and now moderate weather. 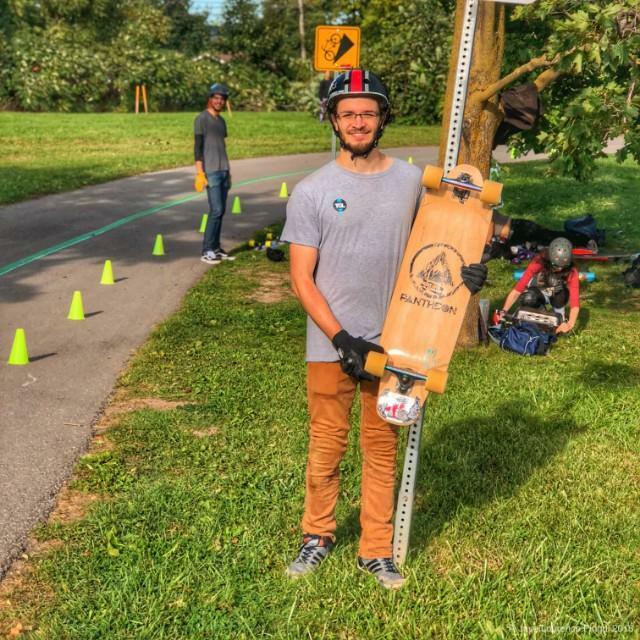 The APS Short and regular Street Cone coupled with the WFB 96a pivot cups break in quickly and haven't distorted, stay aligned, remained responsive with noticeably less squeak in a variety of conditions. Super responsive with questions and support, and an excellent product. Really an awesome experience!!! Thanks Tracey and Brad! Absolutely nothing but a pleasure to work with the Riptide family, and their product. They bring all of my projects to life and really help bring it all together. 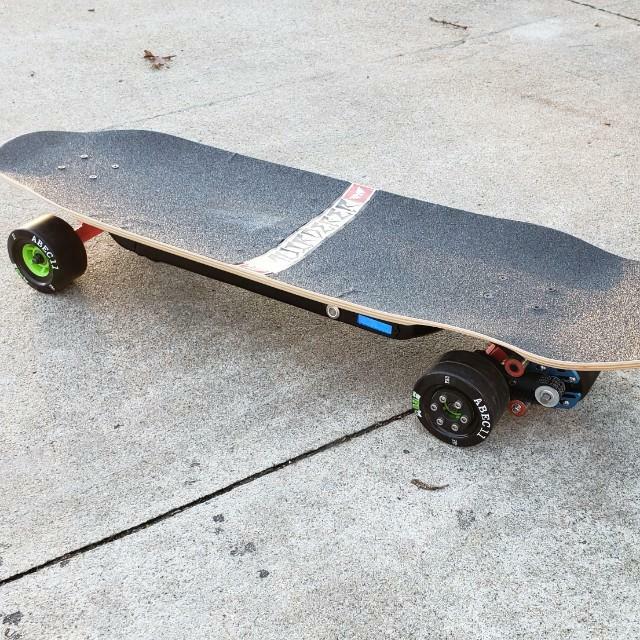 There is no truck that stays stock in my hands, every pair needs Riptide love before I can truly call it ready to ride. Top notch product, top notch customer service and top notch information! 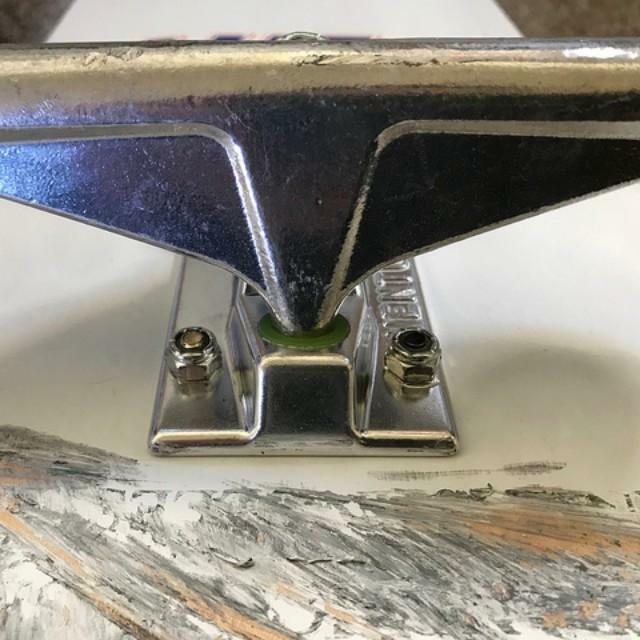 They explain in great, and easy to understand detail how their bushings and their different formulas feel and fit to pretty much any truck you can imagine. You're seriously blowing it if you're keeping your trucks stock. 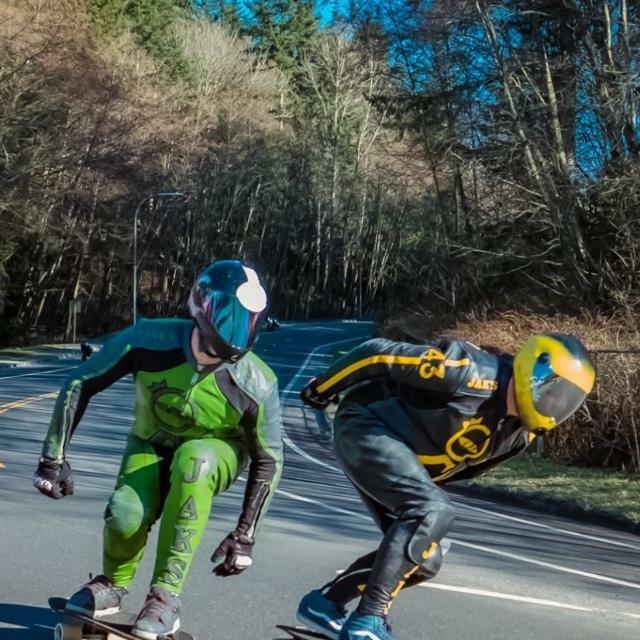 Buy Riptide, and never look back. 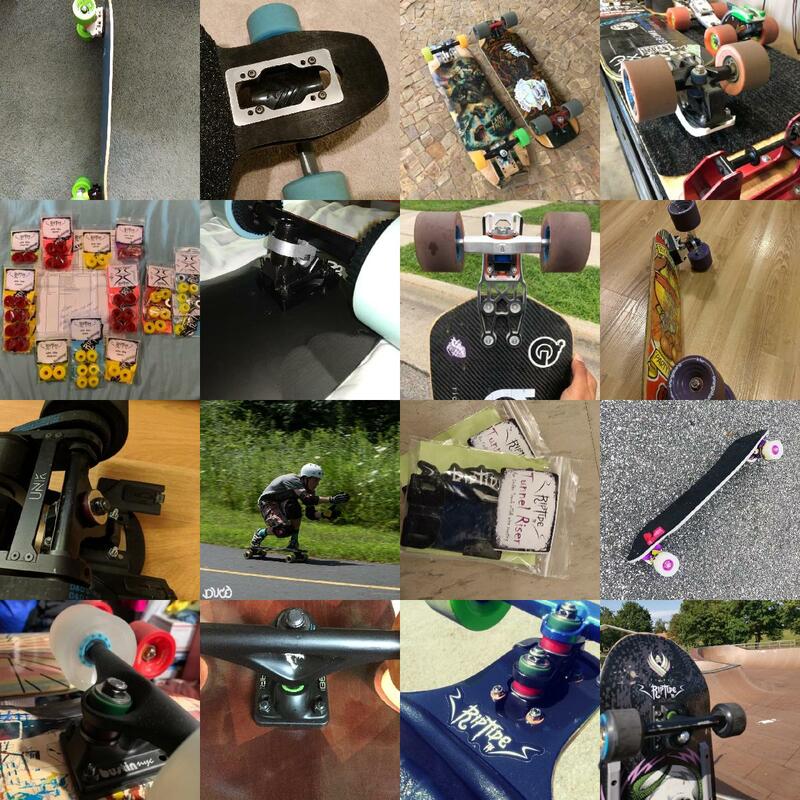 You seem to have it well covered with the various bushings for RKP and RKP trucks, Pivot Cups, and footstops. Just keep making quality products that actually work so well. 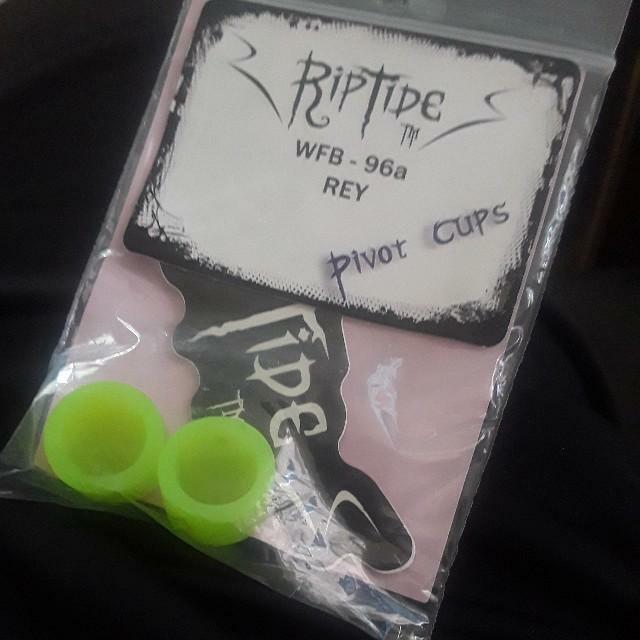 Riptide is my go-to for bushings and pivot cups! 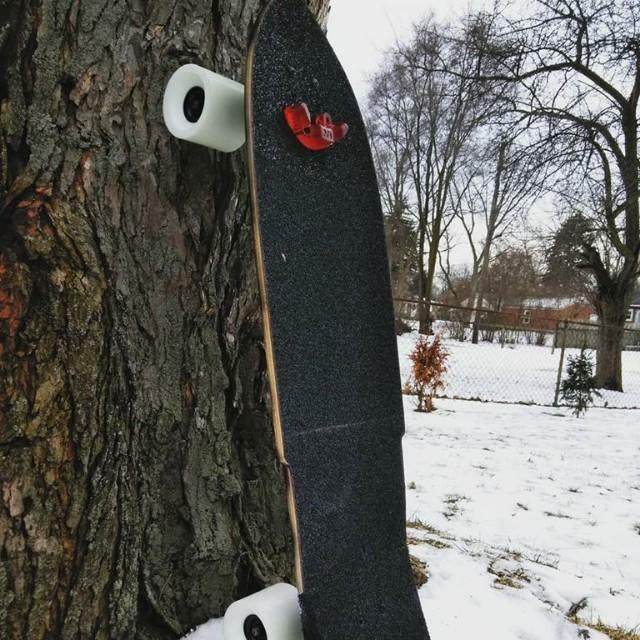 The indy black ice pivot cups have been game changers for me!! 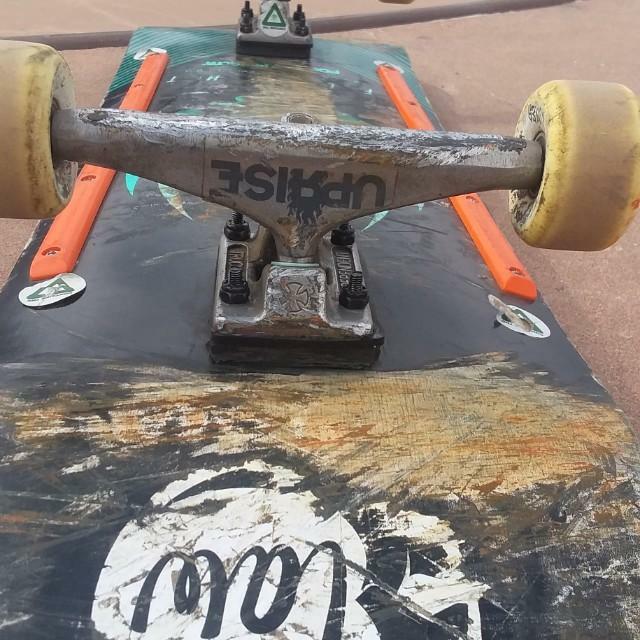 My trucks turn way better and i feel in more control of the board. Everyone needs these!! Was looking for more rebound and less tension in my carving ... tried nearly every combination you could think of ... needless to say I found it!! Love these new footstops! They're slim and really sticky against my front foot. Perfect for the little pumper setups! 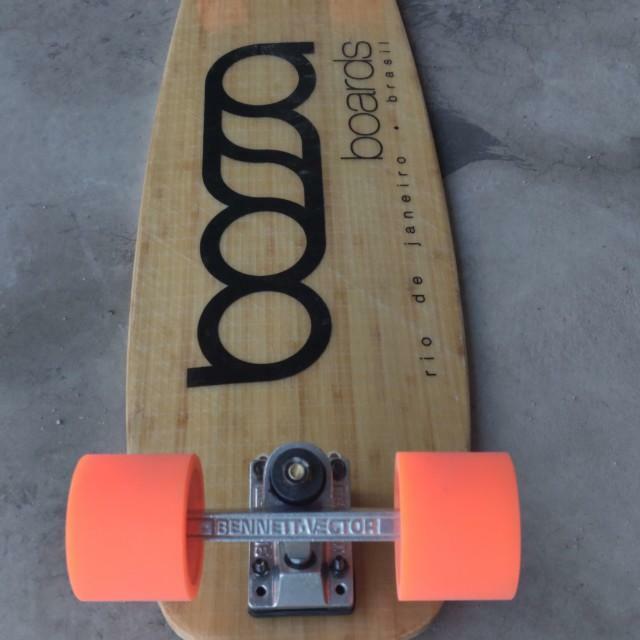 Once passed the initial sticker shock for such a small item and on your board you'll see that it is entirely worth it. This is my second pivot cup by riptide and it just completely changes the smoothness of the handling, and also no damn squeaking. Great product, love it. Friendly helpful fast! Precision products! The best! Tracey and Brad Miller take great care of their customers and have been great supporters of me and the scene in Ontario. I ordered these last week and got them in about 3 days which was the expected time. They are back ups so I have yet to use them but I trust riptide as a company. I'm glad they still make old truck pivot cups because lite reys are my thing. The order got to me super quick the randle pivot cups are a little snug for my pivot of the baseplate but they are well made and will be a huge improvement over the original. 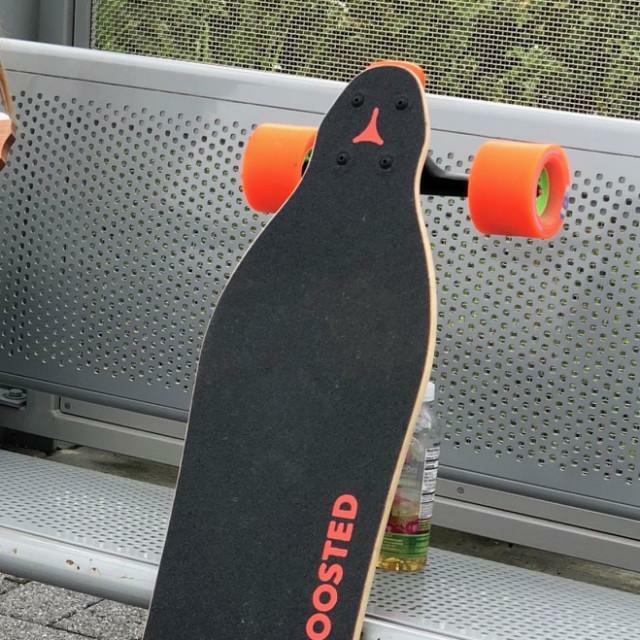 Brad Miller helped pick out bushings for my weight for all my electric skateboards and it has been the biggest upgrade. 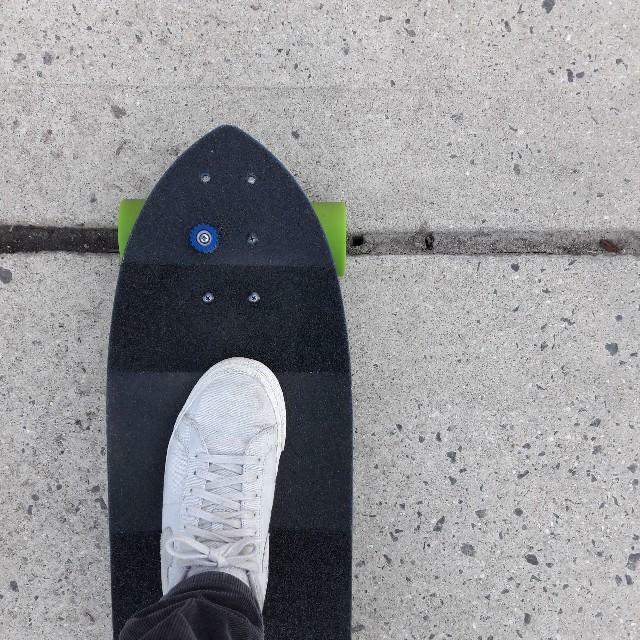 Smooth turning and super stability. You kids better get yours now!!! 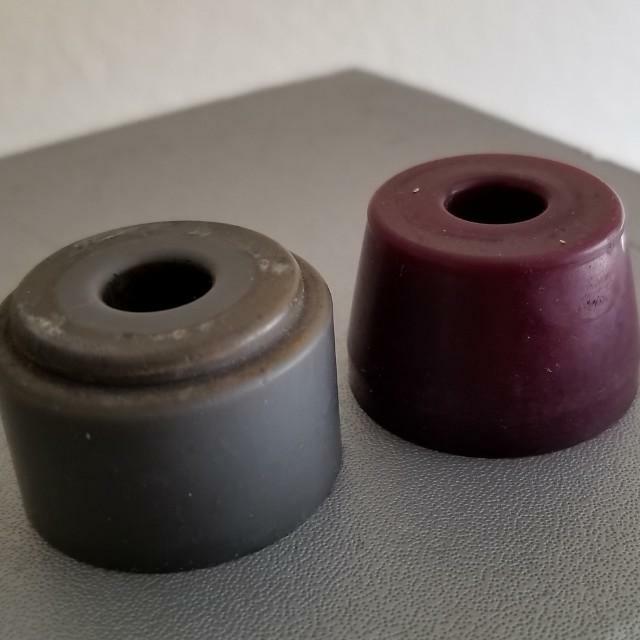 Best bushings ever, the krank formula on dh are awesome 'cause of the high rebound, and the aps are amazing on freeride. 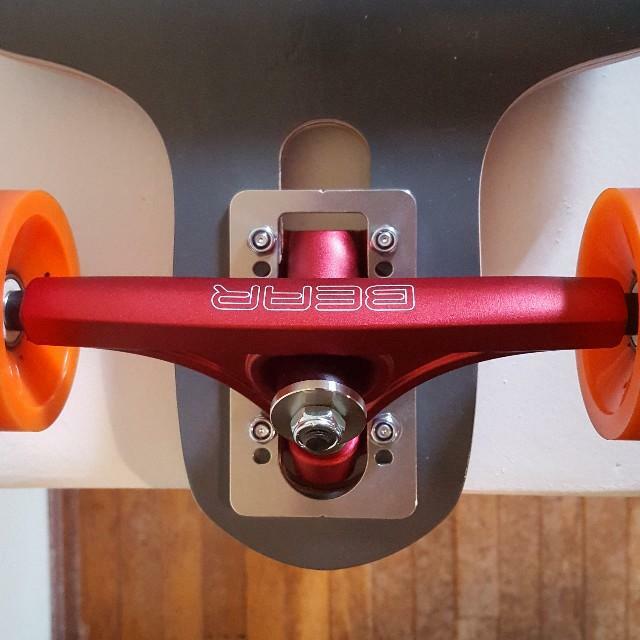 The pivot cups for Skoa make the best and most precisive flow I have ever experienced on any precision Trucks Tracey always answered my emails very quick and in very kind way Highly recomend any product of then. 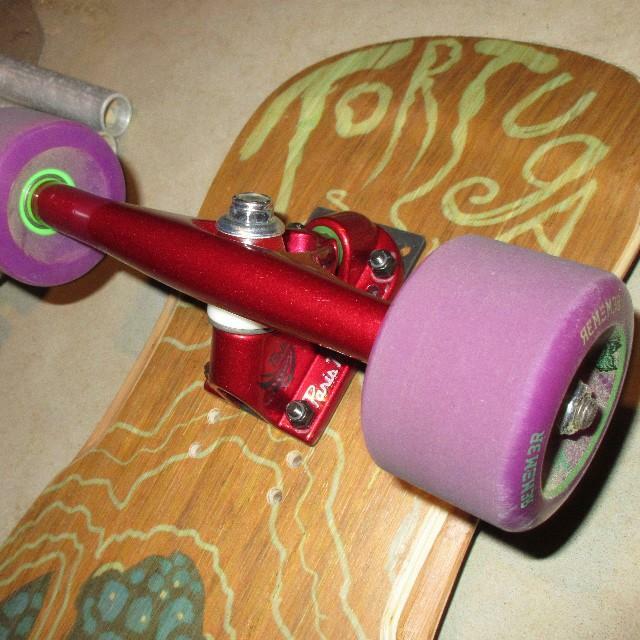 First, these are some of the best bushings I've had. The quality control, performance, and customer service is top notch, period. 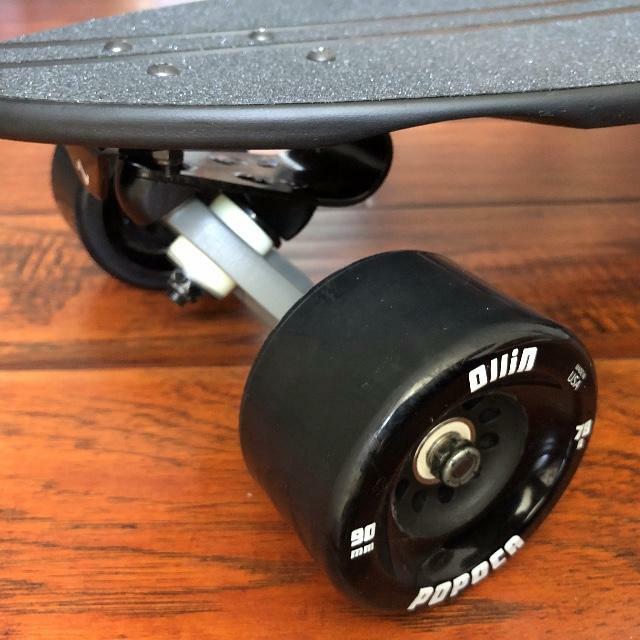 Yes there are other great bushings out there, but if you want to spend the cash, these are the best. 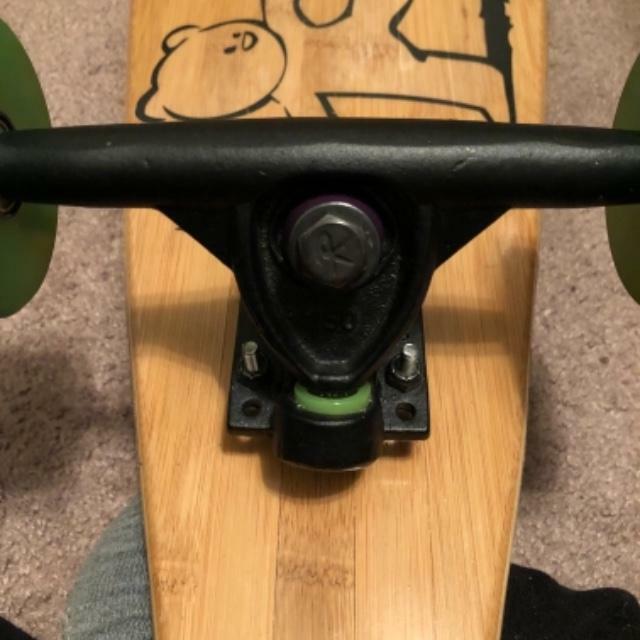 The WFB formula is turny and quick, feels responsive but not shaky, wont tighten up much, so get the right duro, but I use them on my freeride setup, great if you got control. KranK formula does run a tad harder as stated but yes, it actually is a tad harder, you have more play as far as duro goes since they respond to tightening. 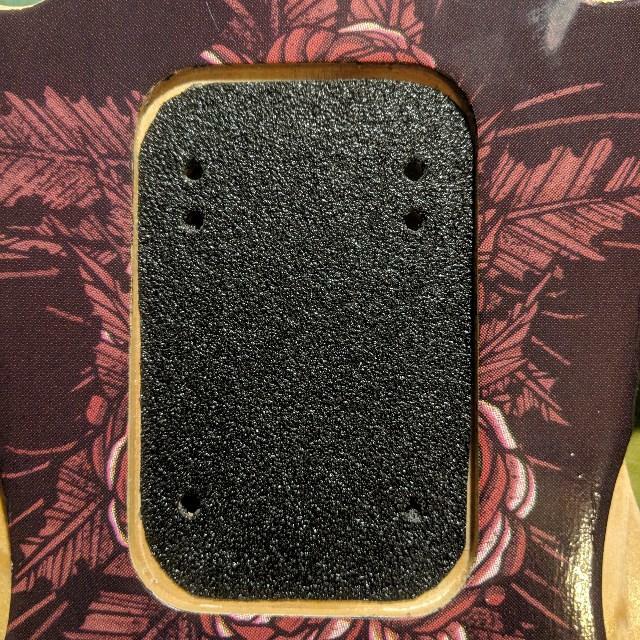 Very high rebound, I love these for anything carving or cruising. Experiment, try them out. It makes my set up feel even more dialed in. I love them and their customer service is quick too, I wont buy another company's bushing to be quite honest. And no, I'm not a fanboy, just someone who values optimization and performance. 87a Krank is best slow and soft. Unmatched. Wild!! Riptide doesn't cease to amaze me. I just bought some riptide krank canons and they way outshine the venom bushings I was using before. 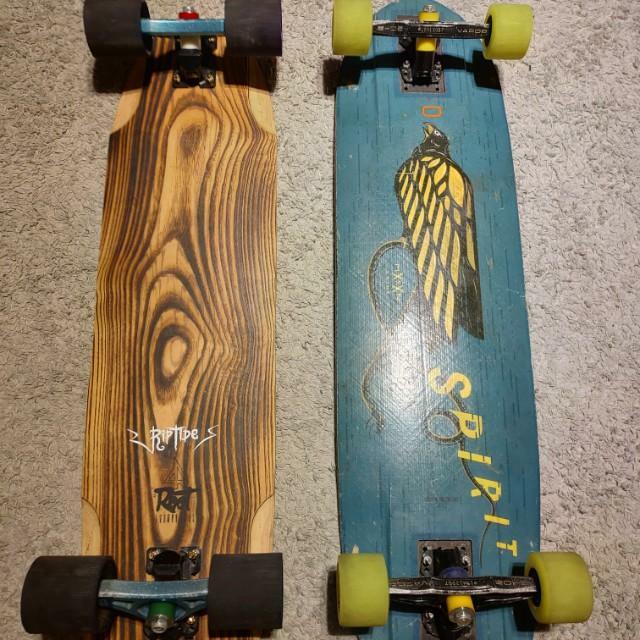 It took me about a month or so to purchase these from when I started chatting with Brad for duro, formula, and size reccomendations. 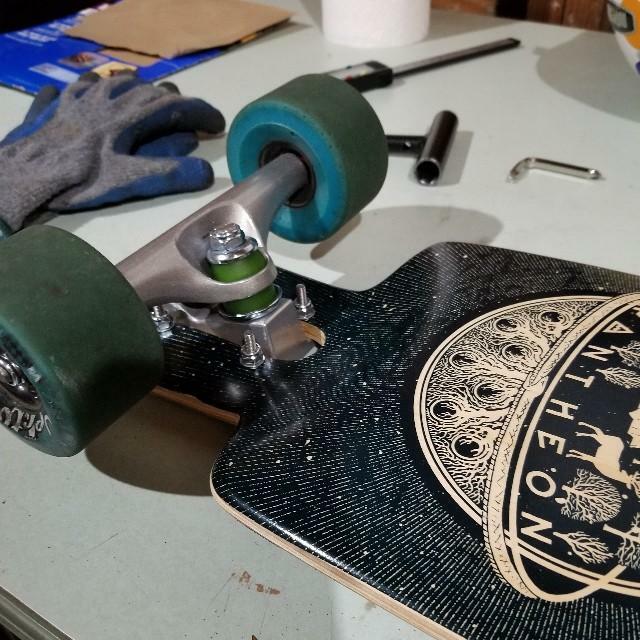 He was more than patient with all of my questions and ultimately helped me pick out the bushings that I got. 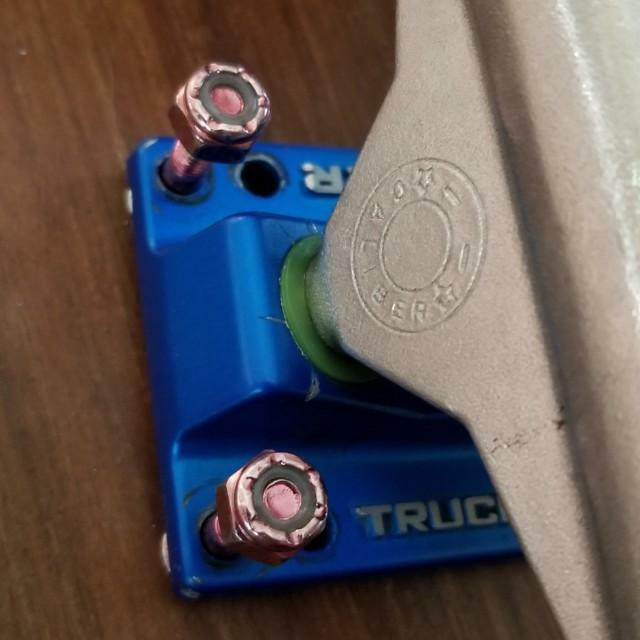 The bushings are suoer comfortable and fit my trucks perfectly as well. Super super impressed with everything. 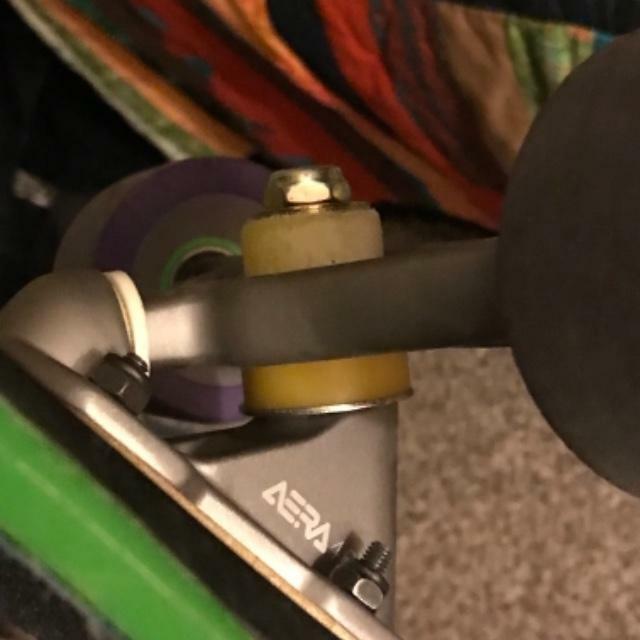 Riptide bushings never let me down, and in the unlikely event something goes wrong, I know I will always be taken care of!! Thanks Riptide!